Holidays in Cavaion Veronese ↔ Discover Lake Garda! 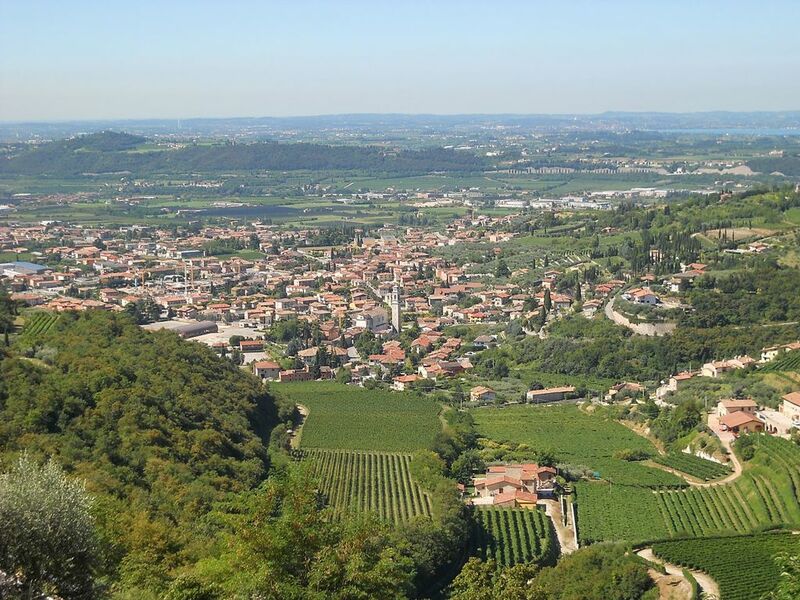 Cavaion Veronese is known for its exceptional wine, excellent quality olive oil and asparagus. 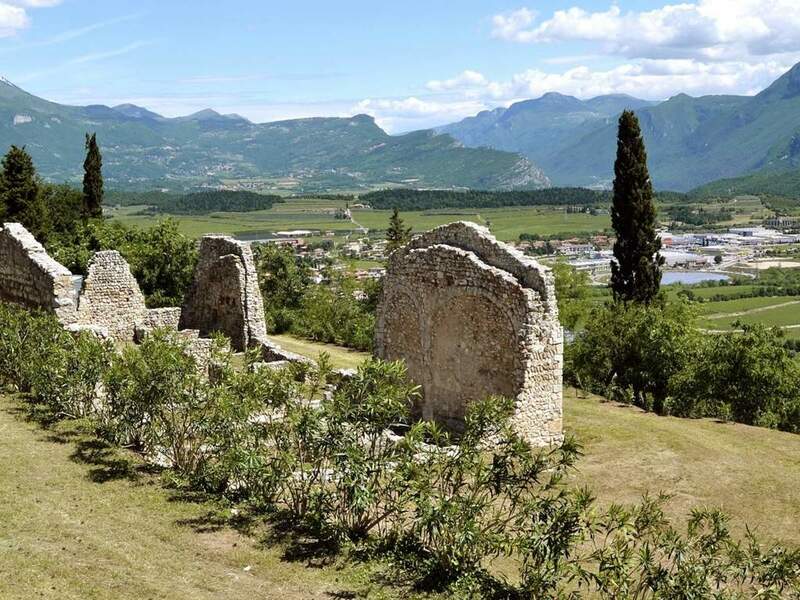 The 5.300 resident municipality is located east of Bardolino and is a developed community with early medieval roots. Cavaion Veronese wine was celebrated in the 15th century as the best in Italy and its excellent reputation remains to this day. 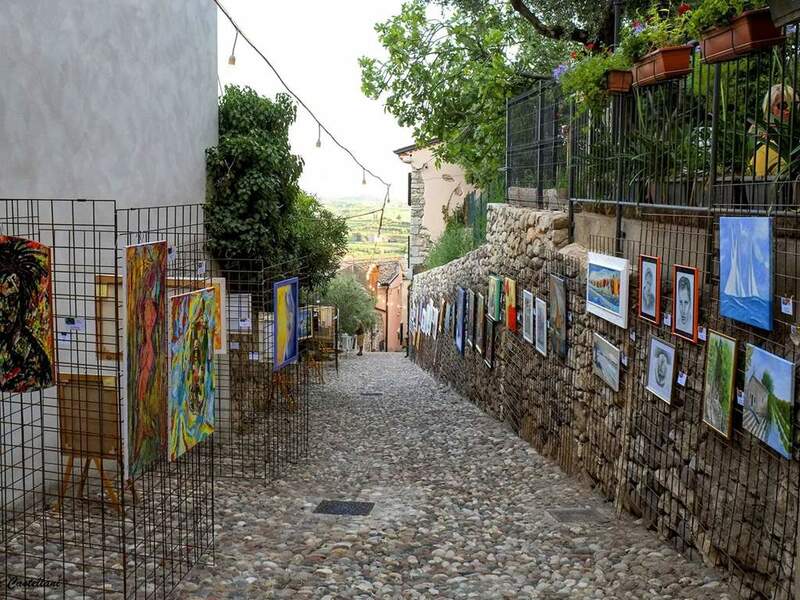 Cavaion Veronese is just the place for those looking for some peace and quiet away from the hustle and bustle of Lake Garda. Gourmets, in particular, appreciate the excellent wine, the fine olive oil and the delicate asparagus of the village. 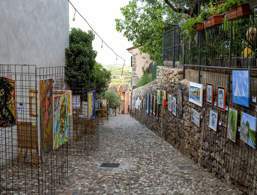 The people here live mainly from crafts and agriculture, especially the cultivation of fruits, vegetables, olives and wine. Tourism is still in its infancy, making Cavaion Veronese an insider tip for Lake Garda visitors. If you want to know more about the culture and history of the town at Lake Garda, you can do so at the local history museum. There are also some artefacts from pre-Christian times. In Cavaion Veronese at Lake Garda, there are several interesting events from time to time. 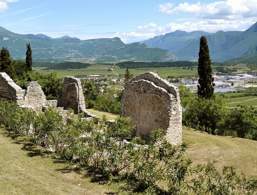 In the archaeological park in Cavaion Veronese, you can see for instance the remains of San Michele dell Bastia church. 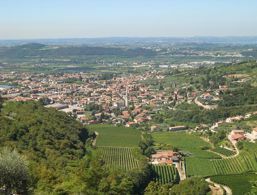 Cavaion Veronese also has several excellent restaurants and vineyards. The villa and the tower, which dates back to the Middle Ages, are located in the centre of Cavaion Veronese. In the local museum, you can for instance see finds dating back to pre-Christian times. The parish church of San Giovanni Battista is one of the most photographed spots of Cavaion Veronese. It was built in the 13th century and impresses with a neoclassical façade dating back to the early 19th century. A wonderful view of the surroundings opens up to you out on the church square. The historic core of Cavaion Veronese is well worth a cultural detour, as you will find some beautiful villas and houses here. Another excursion leads to the Monte San Michele, the highest point in the area, where there are some pleasant hiking and walking trails. The accommodations at Cavaion Veronese were rated 4.1 out of 5 stars by 11 users.